“English wine”, much like “English summer”, is an expression normally followed by a punchline. I spent my formative years in England and can’t ever recall seeing English wine on a restaurant menu. So it was with genuine astonishment that I discovered during a recent visit that England and Wales are home to 470 wineries. Even more surprising is that a lot of the wine is bloody good. So good it’s winning awards and being exported all over the world. 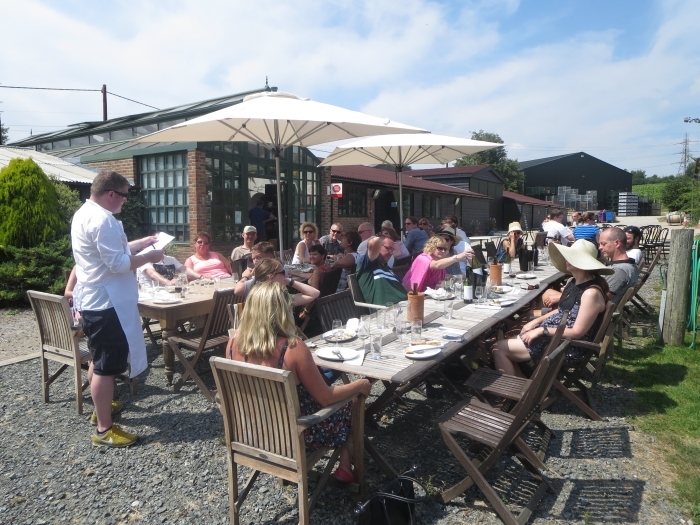 The majority of vineyards are clustered within the southern counties of Kent and Sussex, creating the intriguing possibility of an English wine tour. Here are six to wet your whistle.